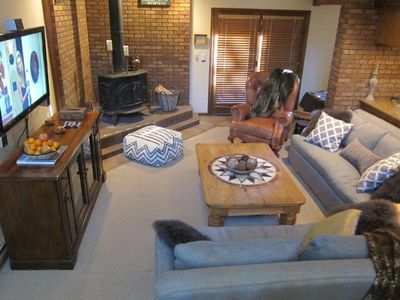 This charming chalet sleeps 4 people very comfortably. 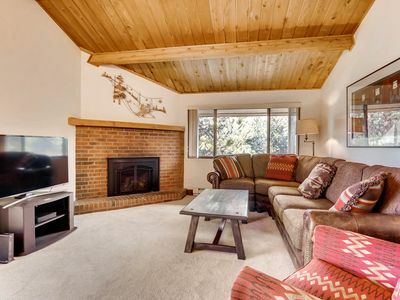 Located on a quiet sunny wooded lot, guests love the close proximity to town/lifts, private hot tub, and wood fireplace. 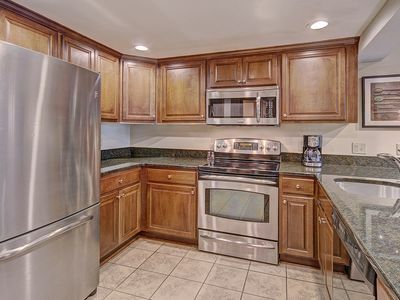 There is ample parking, a full kitchen, laundry, and satellite TV. 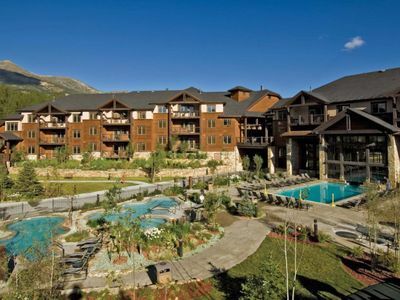 A great place for mountain getaways. Couples, families (with children older than 3), and low-key people will find it a perfect match. 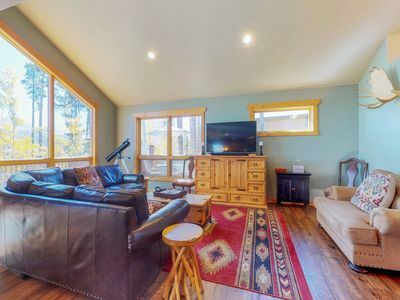 The chalet is light and bright with high ceilings and many windows. 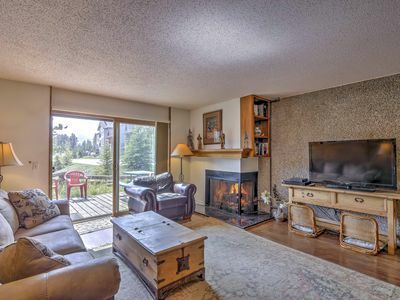 Living room has a wood fireplace and sliding doors to the deck and hot tub. Fabulous stargazing from deck and hot tub. 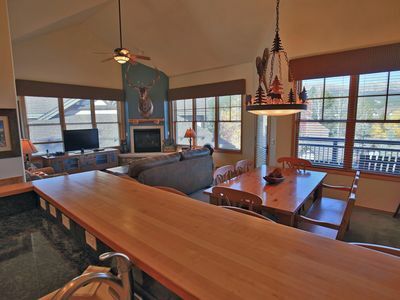 Fully equipped kitchen, wi-fi, satellite TV, DVD player, stereo. Washer and dryer in basement. 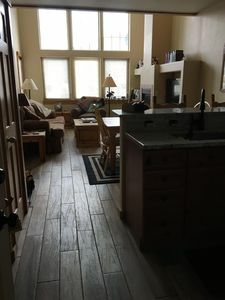 Fully furnished including linens. Quiet residential neighborhood in town. 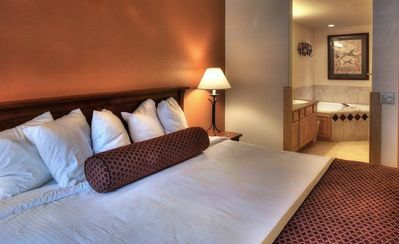 There is one king bed, one queen bed and one single mattress. 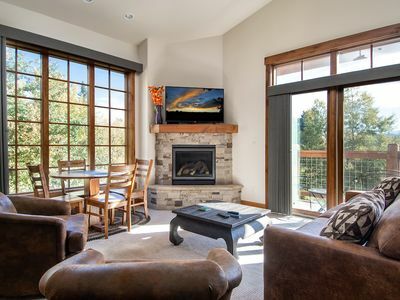 Owners are firm about renting to a max of 4 people. 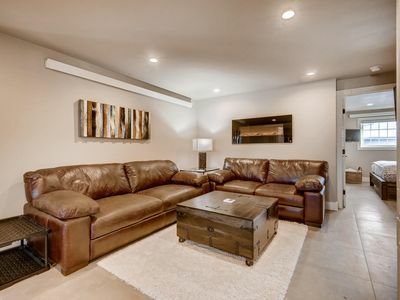 Please do not send a request if your group has the potential of more than 4 people or you need 4 beds (the living room leather sofa is not an option for sleeping). 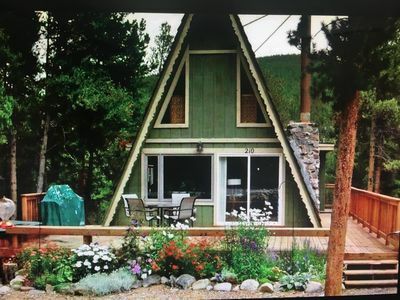 NO SMOKING/VAPING and NO DRUGS on the entire property, inside or outside (including marijuana) ~ owners will confirm this prior to accepting a reservation request. 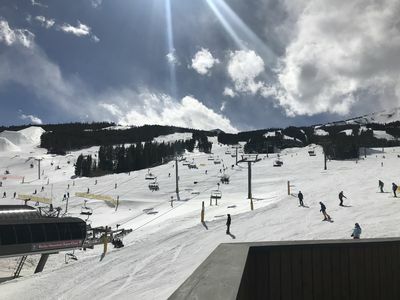 If you have a car there is ample parking, and a 3 minute drive gets you to the Breckenridge Resort gondola (or the free bus will take you there twice an hour). 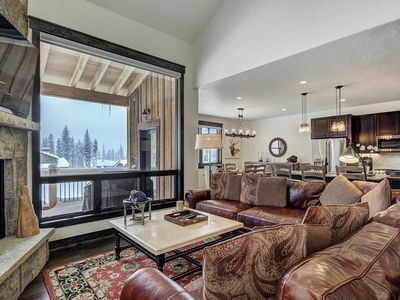 Other ski resorts (Copper Mountain, Keystone, Vail, Arapahoe Basin, and Loveland Pass) are within a short drive. 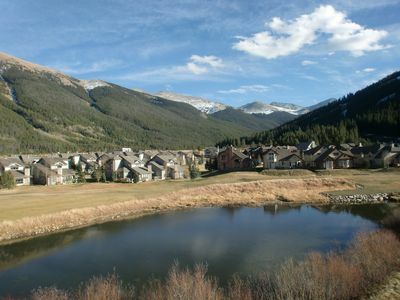 Breckenridge is 105 miles from Denver International Airport, and shuttle service is available. 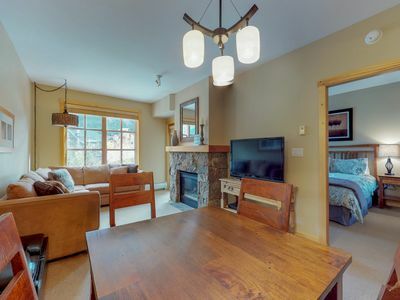 There is a basement apartment for the owners' use (mainly on week nights). It has a back, private entrance and you may not know anyone is around except if you see someone parking a car. 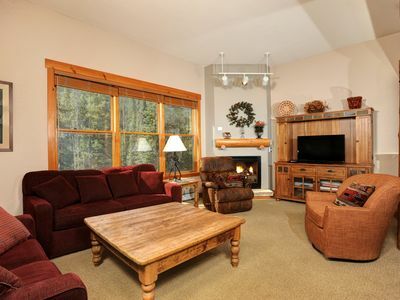 The main house is very private and you can make yourselves completely at home. 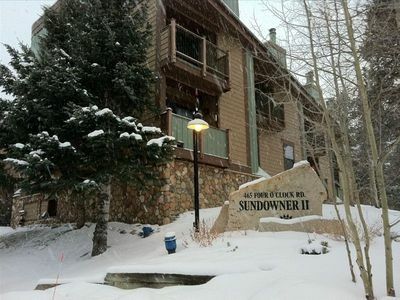 Large 2 Bedroom 2.5 Baths Ski in - Walk to Town for Apres Ski! 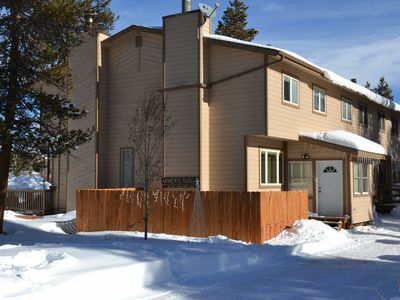 Breckenridge Condo w/ Comm Pool-Steps to Shuttle! 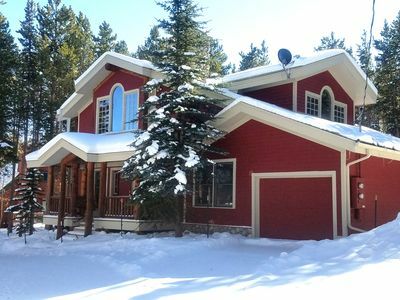 Mountain home w/ hot tub, deck, great views & foosball - walk to lifts/ski runs!